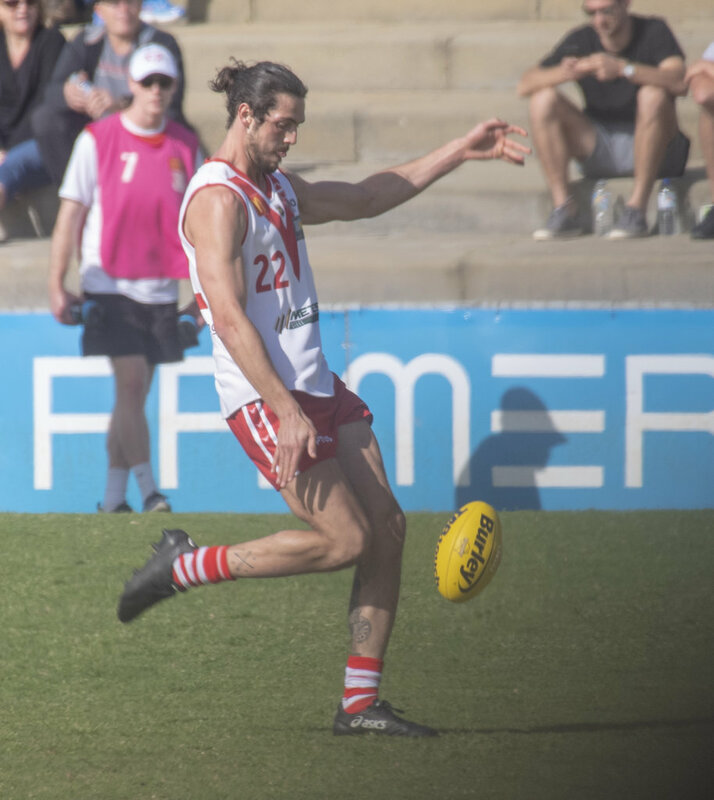 MARLION Pickett's standout WAFL season for South Fremantle in the midfield was recognised with his winning of the WJ Hughes Medal for 2018 on a night when the Bulldogs farewelled three tremendous servants. South Fremantle finished the 2018 season for the third straight year in the preliminary final and gathered to celebrate the achievements of the campaign on Friday night at the Esplanade Hotel Fremantle by Rydges. 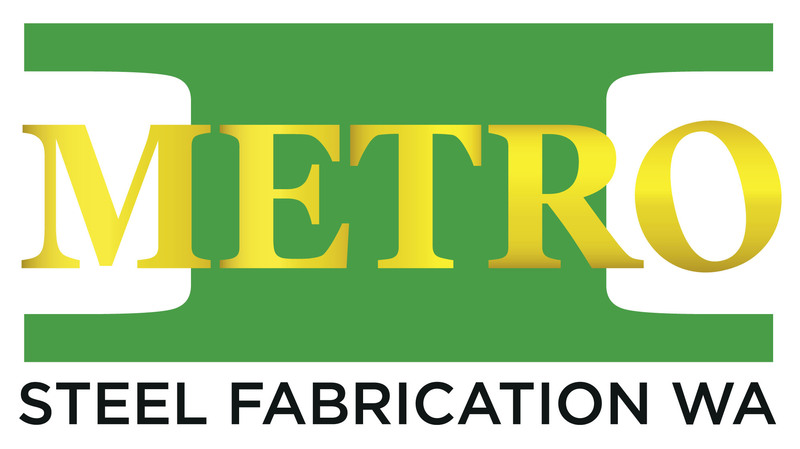 There was a lot to celebrate on the night for the Bulldogs with the league team finishing in second position at the end of the home and away season and reaching the preliminary final, the reserves narrowly missing the finals, the colts also finishing fifth and reaching the elimination final. The major award winners on the night saw Marlion Pickett claim the WJ Hughes Medal as the fairest and best for the league team while Trent Reed won the Roy McGuinness Medal as the fairest and best in the reserves and Enrique Aiken-Featherstone claimed the Dave Ingraham Memorial Medal and the City of Fremantle Memorial Trophy as the colts fairest and best. The night was also a chance to celebrate the decorated WAFL careers of three former South Fremantle fairest and best winners with Ashton Hams, Ryan Cook and Shane Hockey all saying farewell to the Bulldogs on the evening. It proved to be a night to celebrate the remarkable season of Pickett, though, who claimed his first WJ Hughes Medal on the back of three strong seasons as a regular defender for the Bulldogs after making his debut late in the 2013 season. Pickett had cemented himself as a strong member of the Bulldogs back-line over the past three years, but the chance was there for him to see what he could do in the midfield in 2018 following the departure of last year's fairest and best runner-up Tim Kelly. Filling the void left by Kelly as a midfielder who was equally as effective on the inside and out was no easy task, but it was something that Pickett quickly threw himself into and thrived. With his trademark ferocious attack on the contest and the opposition, Pickett became an intimidating force in the midfield. He became outstanding at winning the ball at stoppages and clearing the ball for the Bulldogs, but it was when he got out into space that he truly became an unstoppable weapon. 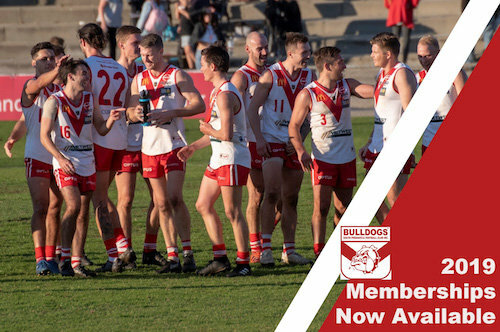 His ability to break through packs and run and carry the ball, and drive South Fremantle into attack became one of the highlights of the 2018 season. Pickett ended up averaging 21.8 disposals a game including having three possessions of 30 or more on top of a remarkably dominant qualifying final performance against West Perth of 26 touches and four goals. As a result of his standout season, the 26-year-old was awarded the WJ Hughes Medal and it's a season that should put him right in contention to join Kelly in the AFL system in 2019. Pickett won the Hughes Medal ahead of last year's winner Haiden Schloithe who backed up his dominant 2017 where he was both South Fremantle fairest and best and the Sandover Medallist with another impressive 2018 season. 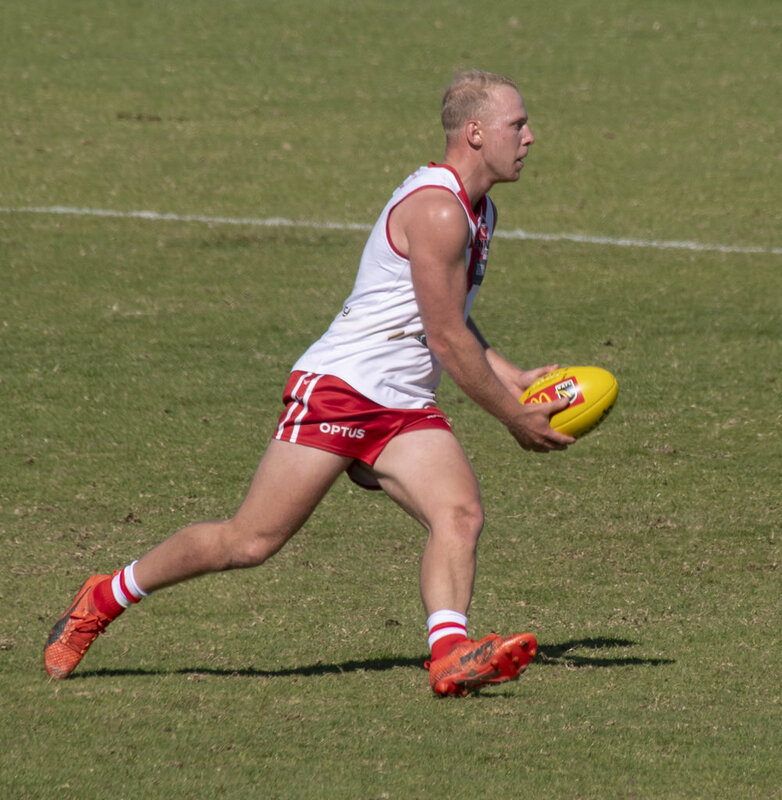 Splitting his time between playing at half-forward and in the midfield, Schloithe again averaged 24.9 possessions a game to be South Fremantle leading ball-winner and kicked 24 goals as the 128-game star consolidated his position among the elite players in the WAFL. Third-place in Hughes Medal voting went to 2018 recruit Nick Suban with the former Fremantle AFL veteran of 156 games showing he has plenty left in the tank. 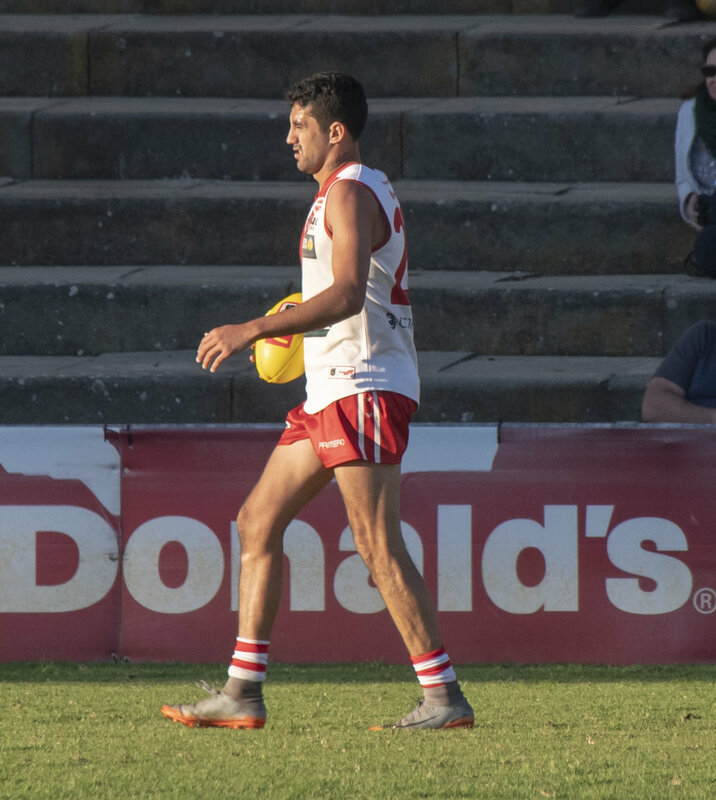 Starting the season playing at half-back, Suban finished the season playing in the midfield for South Fremantle and was in outstanding form as a tough, contested ball winner who could also use his experience and quality to use the ball well on the outside with his left-boot. His leadership and poise became a key component of the South Fremantle team the longer the season went on and he will be even more valuable moving forward following the retirements of Hockey, Cook and Hams. Another player recognised on the night for what could be the best season of his 137-game WAFL career was Shaun Bewick. Settling into a role off half-back for much of the season, Bewick was tremendous right the way through and then stepped up even further come finals time averaging 22.7 possessions in the qualifying final win over West Perth, second semi-final loss to Subiaco and preliminary final defeat at the hands of the Falcons. Those performances saw Bewick named Player of the Finals after a season that included him reaching 100 games with the Bulldogs. First year vice-captain Mason Shaw claimed the John Gerovich Trophy for kicking 57 goals in 2018 in a forward-line that changed plenty for the Bulldogs with the departure of Blaine Johnson and injuries to Ben Saunders. Following the departures coming into 2018 of Josh Pullman and Chris Luff, it was a new-look South Fremantle defence as well while the experience of Blayne Wilson was important. Noah Strom made his league debut in Round 2 and never looked back going on to get the jobs on the opposition's best key forwards all season and doing so tremendously. That saw him named Best First Year Player. 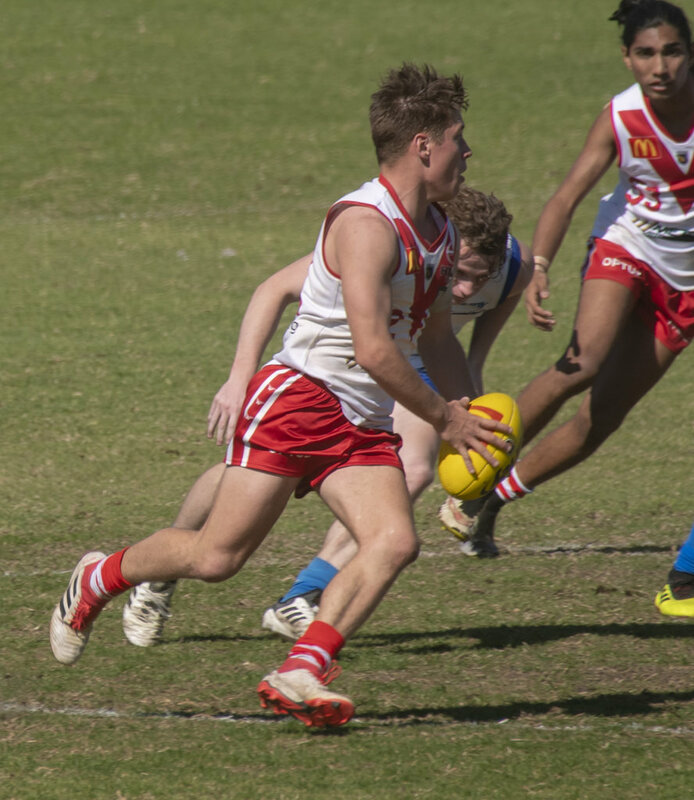 Coming off a season where he was reserves fairest and best on return from another knee reconstruction, Jarrod Parry made it back to play three league matches in 2018 and received the Culver Family Award for Courage and Perseverance. Adam McIntosh was named Best Club Man and after a tough season with form and injury, he made it back into the league side for the finals and displayed his best performances of the season when it mattered most. But it was an emotional night with the departures confirmed from South Fremantle of three former Hughes Medal winners, Hams, Cook and Hockey. 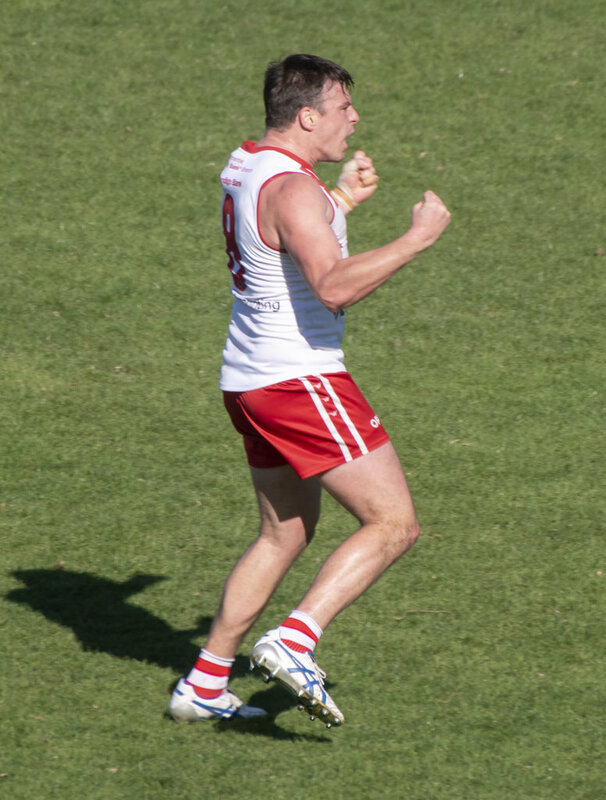 Hams will go down an all-time great at South Fremantle retiring now having played 205 matches while winning the 2015 fairest and best on top of winning two Simpson Medals, playing in two premierships, playing three times for the WAFL State Team and 39 AFL games with West Coast. 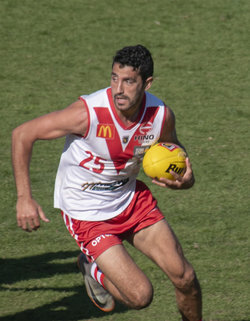 Cook arrived at South Fremantle in 2011 and won the Hughes Medal that first year, was named captain in 2012 and remained skipper until the end of 2017 becoming the club's longest ever serving captain. As a dual Hughes Medal winner and a life member having played 158 matches, Cook's legacy will live on long at the Bulldogs. Hockey will also depart after three seasons with the Bulldogs after making the move from VFL club Frankston. The tough and tenacious on-baller won the fairest and best in that first season and went on to have a brilliant start and finish to the 2018 season. Meanwhile, Trent Reed was named fairest and best in the reserves claiming the Roy McGuinness Medal. He won ahead of Andre Coutinho and emerging ruckman Blair Della Franca. 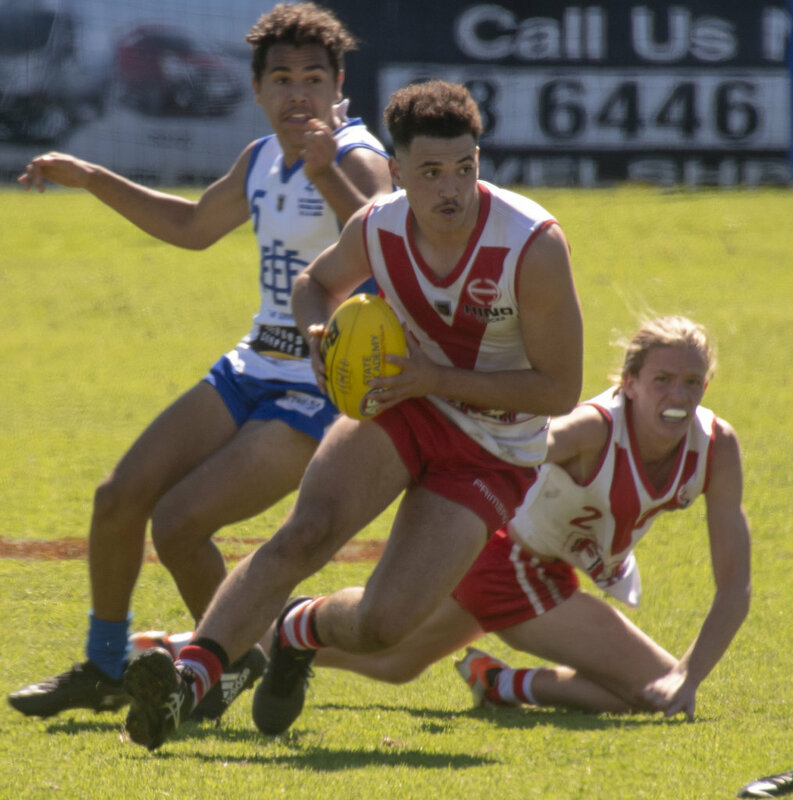 South Fremantle's colts did well to reach the finals in 2018 and Enrique Aiken-Featherstone was named fairest and best winner claiming both the Dave Ingraham Memorial Medal and City of Fremantle Mayoral Trophy. He won ahead of Tom Blechynden and Matthew Ward.